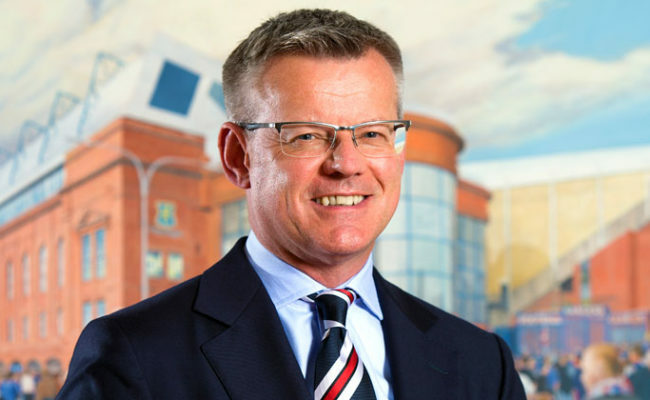 FOLLOWING a meeting at Ibrox involving Rangers and officers of Glasgow City Council and Glasgow Life, the Rangers Managing Director, Stewart Robertson today said: “Having had the opportunity to meet with the Chief Executive of Glasgow City Council, Annemarie O’Donnell, and the Chief Executive of Glasgow Life, Bridget McConnell, at Ibrox, I am pleased and encouraged to report they both reiterated the Council’s support for the running of a Fanzone at Ibrox. “It is vital to remember that the Ibrox Football Complex is a facility that falls short of modern standards – but I outlined to the Council that Rangers would be keen to play an active role in its redevelopment and management. 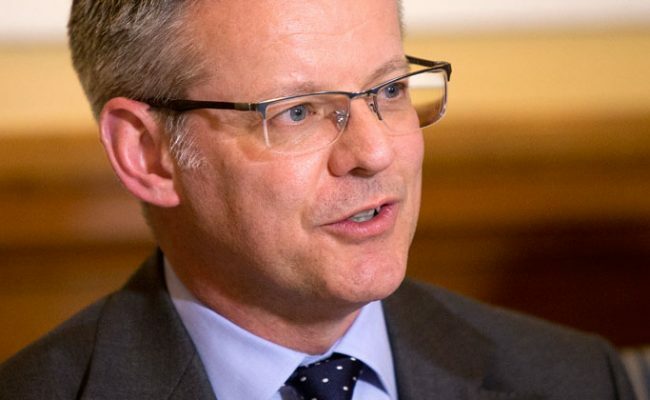 In common with councils across Scotland, GCC faces stringent budgetary cuts. However, Rangers Football Club will engage positively with Annemarie O’Donnell, Bridget McConnell and other interested parties to ensure the complex has a long-term future which will be to the benefit of all. 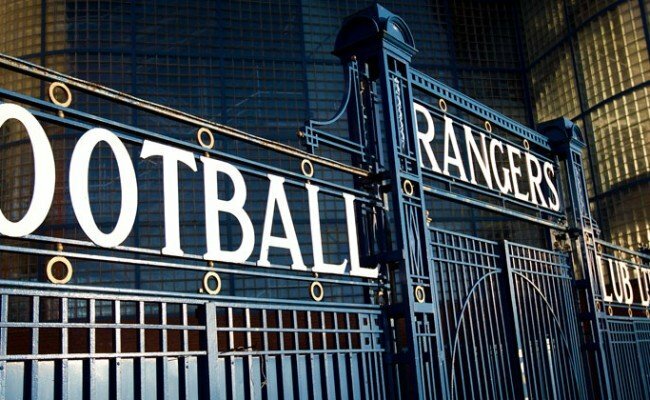 “It was important to be given categoric reassurance that Glasgow City Council and Glasgow Life are committed to working with Rangers in a constructive and positive manner. 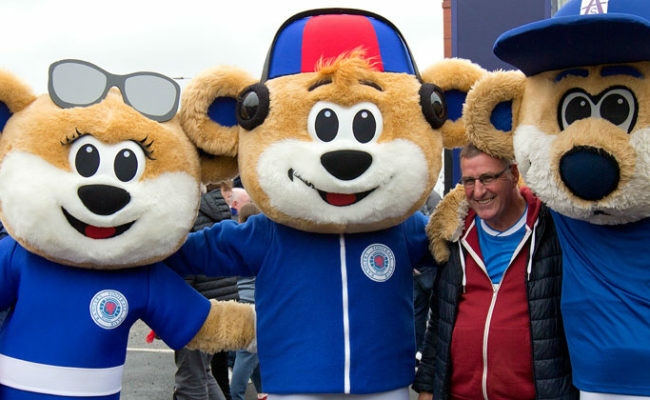 It is now very clear to me that Annemarie and Bridget appreciate and are supportive of the plans Rangers are developing, not only for a Fanzone but also to improve the infrastructure in and around the Stadium in the run-up to our 150th anniversary, in 2022, and the Ibrox Football Complex will form a key component of those plans. 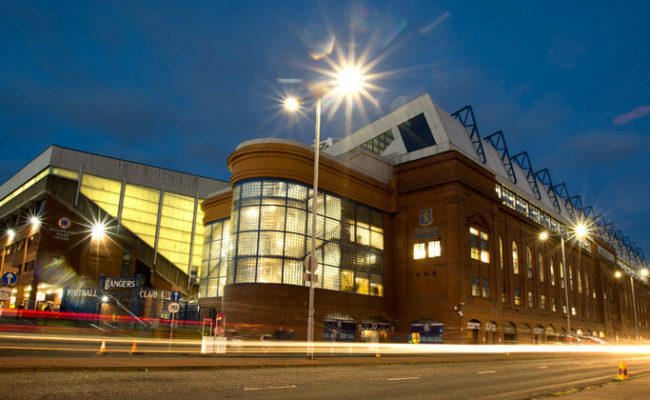 GCC Chief Executive Annemarie O’Donnell said: “We were delighted to meet to discuss the ongoing relationship between the city council and Rangers. Both organisations have a significant role to play in the future of the Ibrox and Govan area, and the wider south side of the city. “We are already collaborating on recovery programmes for adults recovering from addiction and coaching education for young people who want to get involved in sport. Rangers and Glasgow Life are jointly using the Ibrox Football complex to deliver football coaching for young people. “Rangers’ relationship with the local community has radically changed in recent years, they are actively working closely with their local community and I want to discuss with them how the city council can support that ambition. In the medium term, the city has ambitious plans to grow the number of tourists who visit the city and Rangers have told me they want to be part of delivering that strategy.